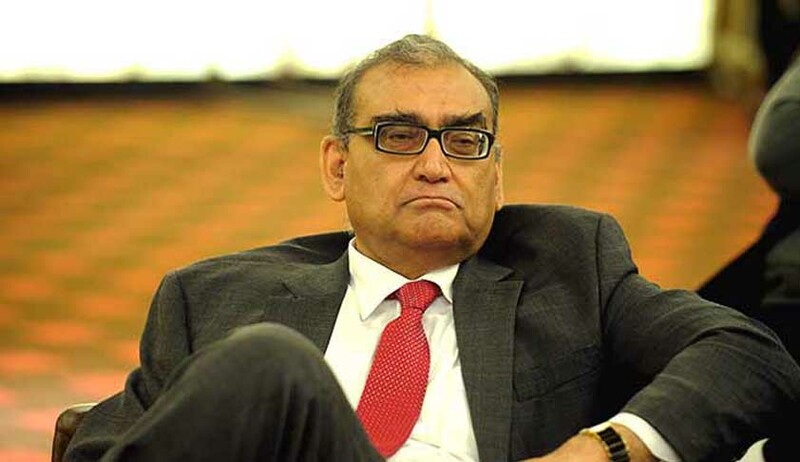 Former Supreme Court judge Justice Markandey Katju has moved the apex court seeking an early hearing of the contempt proceedings initiated by the court in relation to his blogs and Facebook posts. According to a report in Hindustan Times, Katju's lawyer Rajeev Dhawan told the court that Justice Katju was ready to tender an unconditional apology. “Senior advocate Rajeev Dhawan mentioned Justice Katju’s application before a bench headed by Justice Gogoi, who said it would consider early hearing of the application. Justice Gogoi and Justice UU Lalit had issued the notice to Justice Katju, asking him to submit his response in January,” the report said. The issue snowballed after Katju criticised the court's verdict in the Soumya murder case for acquitting the lone accused of murder charges. The accused was sentenced to life imprisonment, instead of death penalty, due to this. Initially, Katju was asked by the court to appear personally and assist the court during the hearing of the review petition. At the end of the hearing, the court dismissed the review and, instead, issued a notice of contempt against Katju. Katju, in his blog Satyam Bruyat, had made allegedly uncharitable remarks against Justice Gogoi.